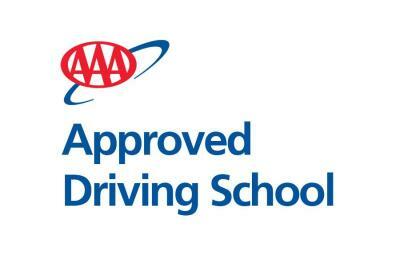 Learn to Drive with the Oldest Accredited Driving School in South Carolina. Also Offering Traffic Ticket Classes and Defensive Driving Instruction. With Locations in Richland, Lexington County, and surrounding towns, we've been serving students young and old since 1954 from across the Columbia Metro area. At Baldwin Driver Training, we pride ourselves on having a young, safe, and stylish fleet of vehicles so you or your loved one can learn how to drive in style, the Baldwin way. With a staff of former police officers, bus drivers, and veteran driving instructors, you can rest easy knowing you or your loved one are learning from the best. Since 1954, our mission has been to keep the roads of South Carolina safe for all drivers. We have prices and packages available that fit budgets of all sizes. 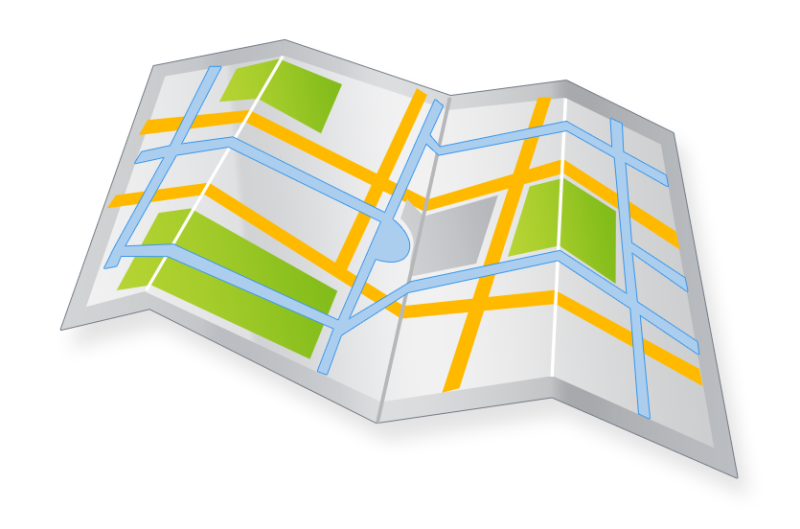 Learn on YOUR side of town, serving Richland, Lexington County, and surroundng towns. Scroll over the red markers to see how we make learning to drive convenient. We can pick you up from work, home, or school!